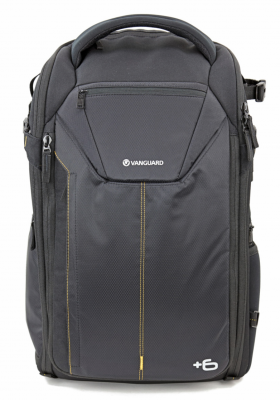 Think Tank Photo just announced that its new Perception backpacks for Mirrorless systems are now available. The Perception series comes in two colors, black and taupe, and three sizes. The smallest size, The Perception Tablet™, accommodates a Mirrorless system and an iPad Mini. The largest size, the Perception Pro™, holds a 15″ laptop and a 10″ tablet, plus one Mirrorless body or small DSLR with a small to medium zoom attached (lens hood reversed). Plus, the largest size fits four to five more lenses or a large GoPro® kit. Remember that when you order using our link, you will receive free gear with these and all orders of $50 or more. And, as always, you receive free FedEx Ground shipping! 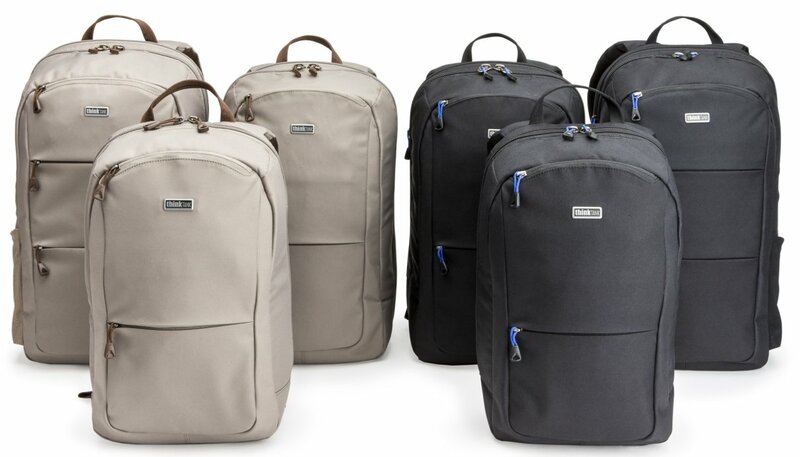 Our friends at Think Tank Photo just announced they have released a new color, Heather Grey, in its popular Mirrorless Mover collection of bags for mirrorless systems. Four sizes of bags offer a wide choice; from the smallest case, the Mirrorless Mover 5, designed for one mirrorless camera, on up to the largest, the Mirrorless Mover 30i, which will accommodate a camera, lenses, accessories and an iPad®. And don’t forget that by clicking on my link, every time you order $50 or more of Think Tank gear you will receive free gear with your orders. Enjoy! Several years ago I switched camera formats. I am now a dedicated Sony shooter. Here’s the story of how that happened. For years I had been shooting with Canon DSLR systems. I was happy with the image quality from my 5D Mark II but always struggled to accept the large size, weight and cost of the components of this system. I wanted a system that was small, light and portable because I travel frequently and carry my camera with me everywhere. But for a long time, I couldn’t find a small system that offered the capabilities I needed, especially when it came to the quality of the captured images. That has all changed with the latest offerings from Sony. I’ve been using the Sony NEX-7 for most of my photography lately and really loving it! 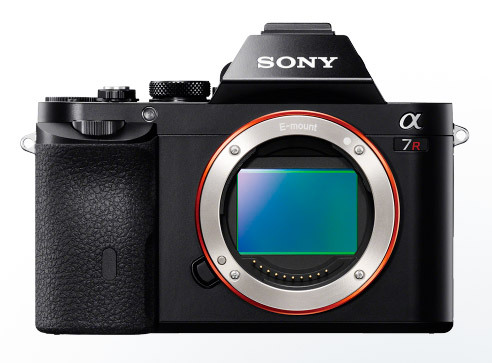 I might start to move away from the full format DSLR systems if the development in the mirrorless lineup continues. I’m writing a more comprehensive review of the Sony NEX system and article on my camera choices, stay tuned! 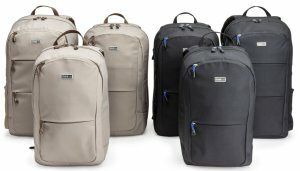 My friends at Think Tank Photo just announced their first camera bag collection for Mirrorless cameras, the Mirrorless Movers™. The Mirrorless Movers come in four sizes that range in size from the Mirrorless Mover 5, which fits one small size mirrorless body with a small telephoto or pancake lens attached, up to the Mirrorless Mover 30i, which fits one medium to large size mirrorless body plus two to four lenses and an iPad. When you click on this special link you will receive free gear with all orders of $50 or more and free shipping on all orders if you order by May 31, 2013. The Mirrorless Mover 5 fits one small size mirrorless body with a small telephoto or pancake lens attached. It is sized for the Canon EOS–M, Leica D–Lux, Nikon 1 series, Olympus E–PM2, E–PL5, EP–3, Panasonic GF3, Sony NEX–C3, or similar sized bodies. 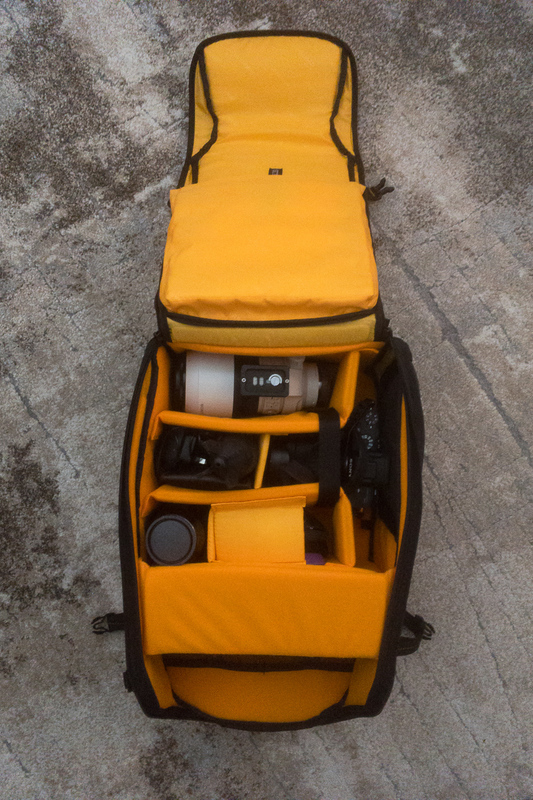 The Mirrorless Mover 10 fits one medium size mirrorless body plus one to two lenses and additional accessories. It is sized for the Leica V–Lux, Olympus OM–D E–M5, Panasonic G3, GF5, GH2, Samsung NX5, NX11, NX210, Sony NEX–5, NEX–6, NEX–7, or similar sized/smaller bodies. 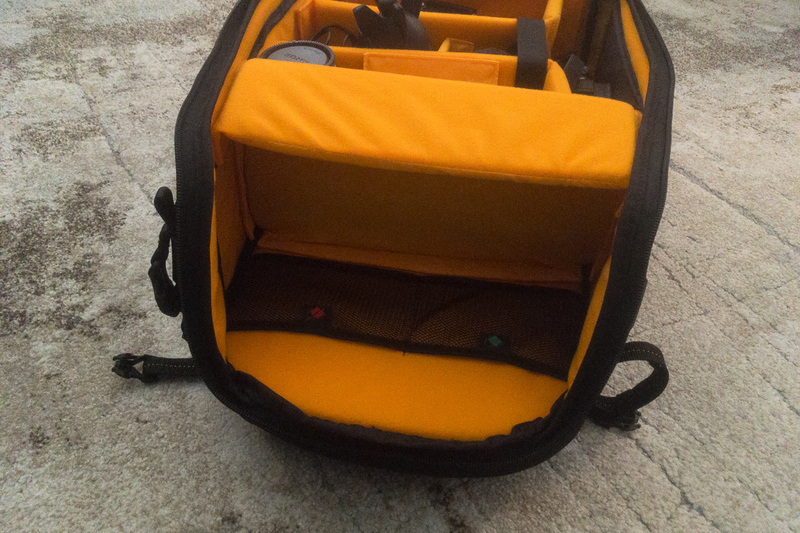 The Mirrorless Mover 20 fits one medium size mirrorless body plus two to three lenses and additional accessories. It is sized for the Leica V–Lux, Olympus OM–D E–M5, Panasonic G3, GF5, GH2, Samsung NX5, NX11, NX210, Sony NEX–5, NEX–6, NEX–7, or similar sized/smaller bodies. 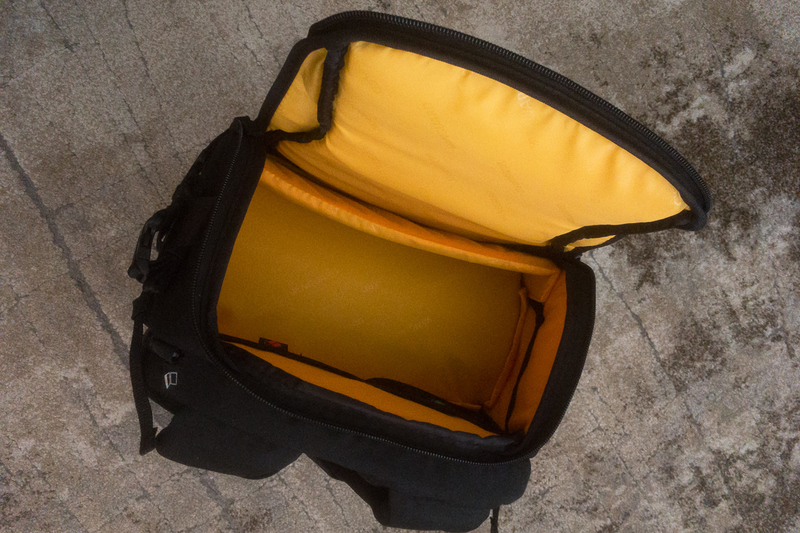 The Mirrorless Mover 30i fits one medium to large size mirrorless body plus two to four lenses, iPad, and additional accessories or a small–size DSLR and one to three small telephoto lenses or primes. It is sized for the Fuji X–Pro 1, Leica M8, Panasonic GH3 or similar sized/smaller bodies. Small DSLRs: Canon Rebel, Nikon D3200/D5200, Sony SLT–A55/A37 or similar sized bodies. This holiday season, B&H Photo is offering special sale pricing on a range of photo, video and computer gear. I buy from B&H all the time and they have never let me down! Click here to shop. B&H Photo is offering some great deals on a variety of SanDisk memory cards for digital cameras. For details and online ordering click here. nice nature photography work here and I think you might enjoy it. I particularly enjoy the work of Dan Stainer. Canon has announced the new 60D digital SLR camera and PDN has a hands-on review here. 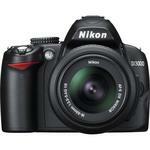 The Nikon D3000 SLR Digital Camera offers the latest in creative imaging technology while maximizing ease-of-use. An advanced, 10.2 megapixel image sensor coupled with Nikon’s exclusive EXPEED processor captures all of your photos with brilliant, life-like color and stunning detail. A fast 11-point autofocus system tracks subjects in motion and captures action up to 3 frames per second. The newly-developed Guide Mode helps demystify menu options and camera settings while Scene Modes are easily selectable using the easy-to-read icons on the camera mode dial. From landscapes to portraits, the D3000 delivers professional quality photographs with ease. 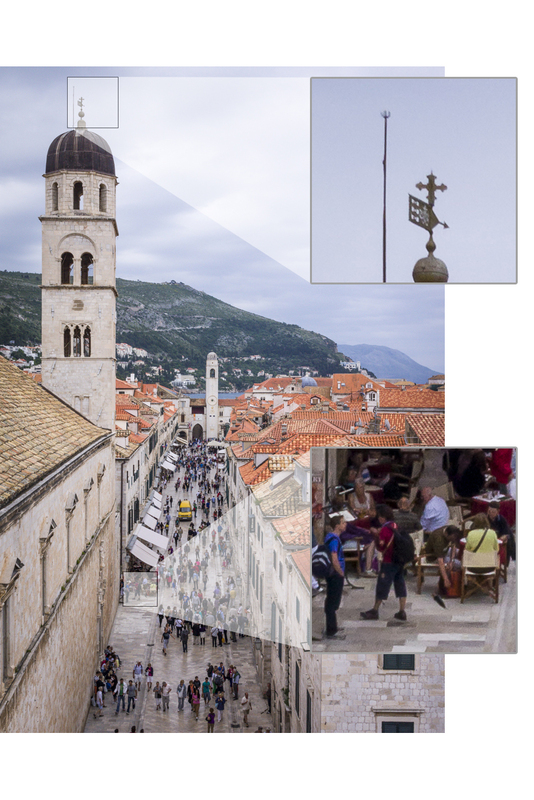 Reviewing photos and settings is a snap on the 170-degree, wide-view, 3″ LCD. Low-noise ISO Sensitivity, an Advanced Dust Reduction System, and In-camera Photo Editing Tools keep all of your subjects looking their very best. With all of these features and more, the D3000 represents Nikon’s most compact and easy-to-use Digital SLR. Users of Canon’s 5D Mark II DSLR can download the firmware update here. A question from a client: where is the best place to buy a canon macro lens? Best deal for good quality? 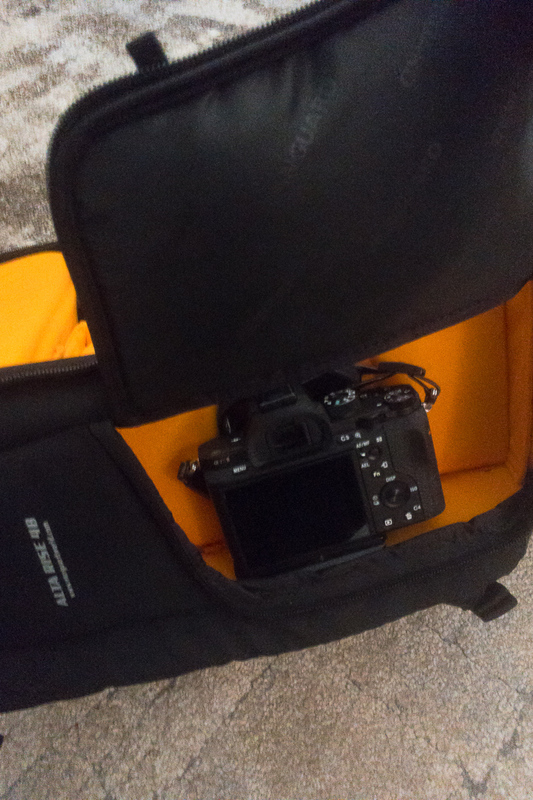 Your choice of DSLR depends largely on finding the right balance between budget and the features you absolutely need. For me to make a recommendation on a specific camera I’d need that info. You’ll want to consider how you will use the camera and what lenses/accessories/features you will need for the kind of shooting you do. But generally speaking, you’ll get great results with any of the consumer- to prosumer-level SLRs from Canon or Nikon. You get a bit more for your money with Canon; Nikon’s quality is also excellent though; just a bit more pricey. You might also want to check out at DSLRs from Pentax, Sony and Olympus – they are very good, too, and you get a lot for your money. And you can go to local camera stores to hold them in your hands and see how they feel and how the controls work. All modern DSLRs have essentially the same features and capabilities; the main differences are in the feature specifications, resolution and image quality and build quality. It’s worth shopping around a bit before purchasing. When you’re ready to buy, I highly recommend B&H Photo.